200 Acres in Hampton: SOLD! 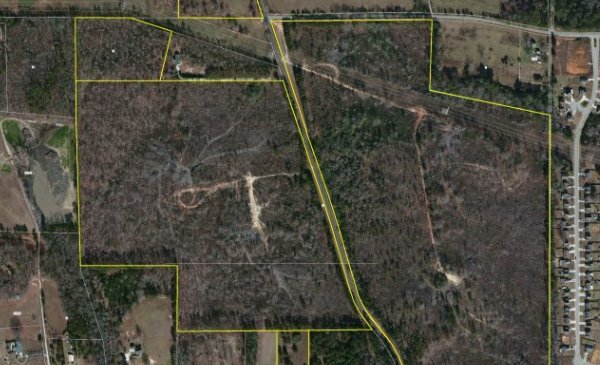 January 2018 – 200+/- Acres on Wildwood Road Investors or Developers property has over 3000 ft on one parcel, 2000 ft road frontage, across street on other parcel. Topo stays around 800-820' elevation for majority of property. Some timber & open land throughout tract, some fencing on property. Great for family estate, developers or short term investment. This tract is priced extremely aggressive. This large tract is comprised of five contiguous parcels located in land lots 209, 210 & 240 of the 4th district. Great property to enjoy some hunting, riding four wheelers or other recreational uses. 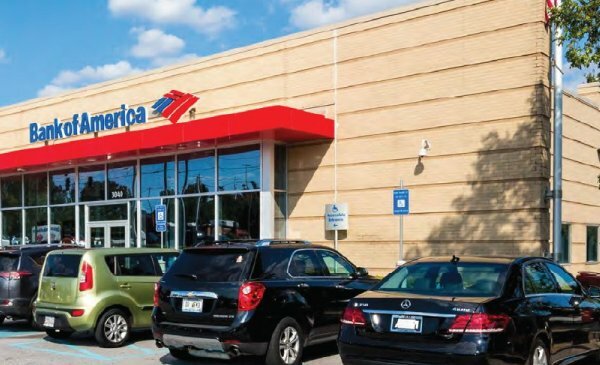 December 2017 – Butch is the GA Broker of Record for this Bank of America branch sale. The building is approximately 4,500 square feet and includes three drive-through lanes, plus an ATM lane. The building sits on a roughly 1.255-acre lot made up of two parcels of land, is zoned for retail and/or wholesale banking operations and is surrounded by ample parking. The property is strategically located among several shopping plazas that include powerhouse retailers such as Wal-Mart, Lowe’s and Publix, among many other popular retailers off Panola Road, a main 4-lane thoroughfare that intersects Interstate 20, a freeway that travels east and west and can function as a direct route into the City of Atlanta. 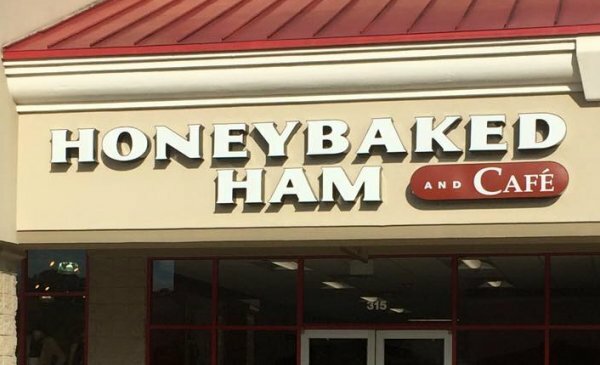 When the owner of Honey Baked Ham in Stockbridge, GA decided that he wanted to expand and add a second location he searched for somebody to help him achieve his goal. That's when he chose Butch to assist him in the process. Butch is pleased to have represented him in negotiations to bring a Honey Baked Ham location to Tanger Outlets in Locust Grove which resulted in a ten-year lease for this second Honey Baked Ham location! Congratulations and Butch looks forward to assisting when it comes time for that third location! January 23, 2017 – Coming soon to the Sugarloaf Mills area: Pepe’s Mexican Bar and Grill. 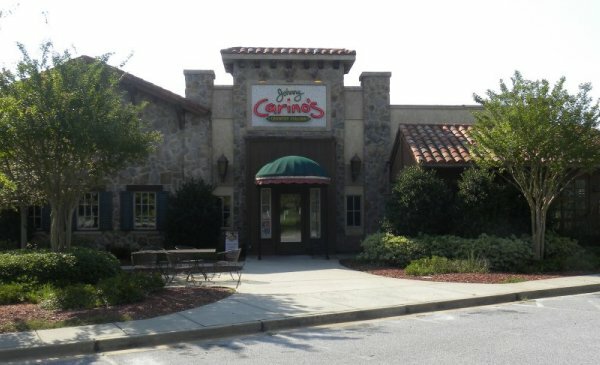 Butch represented RosettaJC, LLC in the marketing and lease of the former Johnny Carino’s restaurant on N Brown Road at the entrance to Sugarloaf Mills Mall. The 6,910 s.f. building was offered complete with a fully equipped kitchen and fully furnished dining room already set up for approximately 280 guests. The owner of Pepe’s Mexican Bar and Grill is looking forward to many years of success at this first-rate location. December 19, 2016 - After a comprehensive marketing campaign, the sale of this near-22,000 s.f. premier dealership property has been finalized. 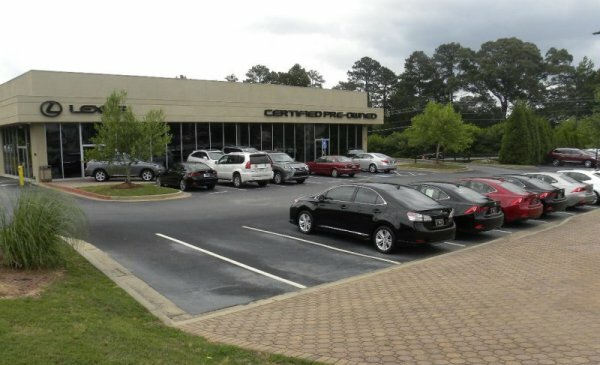 Butch was pleased to represent Summit Auto Group in the sale of this premier automobile dealership located at 4015 Jonesboro Road in Union City, GA. There was no expense spared in this elegant building located along “Automobile Row’ featuring an elegant and comprehensive showroom along with spacious parts and service areas. This property is sure to give its new owners front line placement in a highly competitive business.